For when it’s just you, the 13oz Vivid Brewpot is a perfect brewing companion. We love watching how different tea interacts with water, and with an unobstructed view you can experience the theatre of steeping tea. 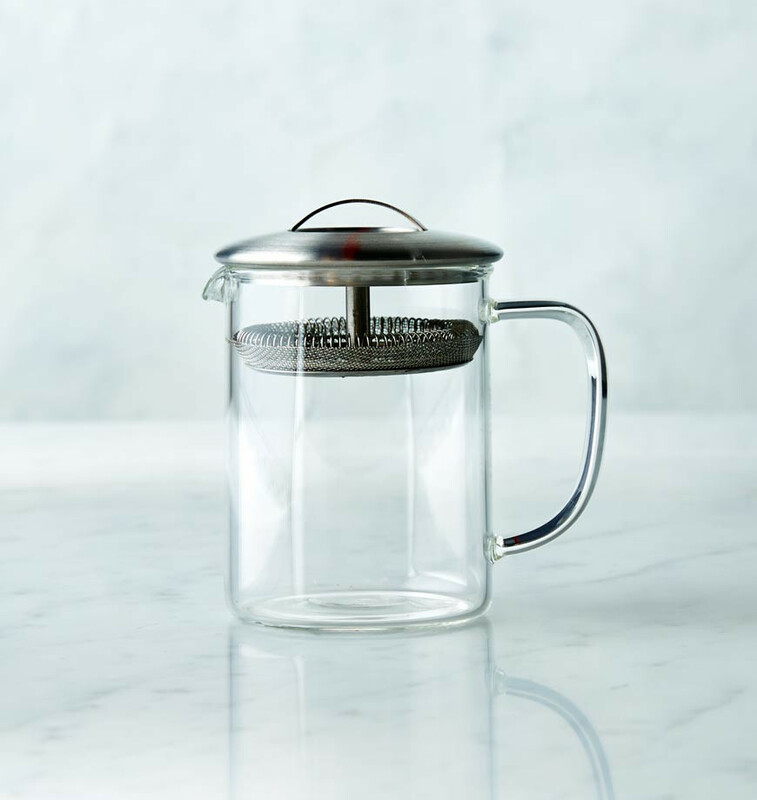 The metal filter then acts as a strainer when you pour your tea into your cup, keeping your cup free from sediment, and your tea ready for the next steep.